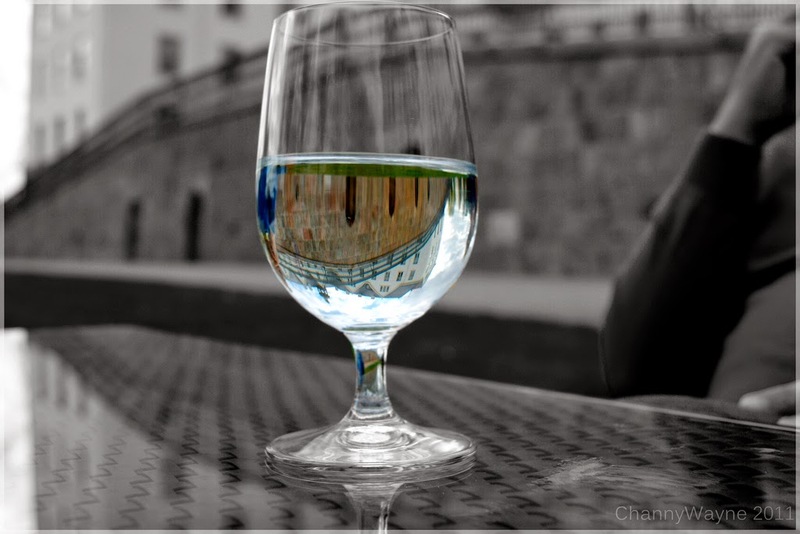 Are you thirsty? If we call ourselves Christ followers, and claim to love Him and we have placed complete faith and trust in Him, then, at some point, we must wrestle. We must in our journey of faith come to a place where we ask ourselves, "Do I hunger and thirst for God? Do I have a desire to get to know Him better through His Word?" Quenching your thirst. As you spend time in Galatians 5 today and throughout the week (or any passage of Scripture), eventually there will be a thirst that has been quenched that you may not have even been aware was present in your life. 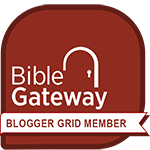 BibleGateway.com is a wonderful tool to use to help us stay in the Word throughout the day whether we're having lunch in the office and sitting at our desk staring at our laptops or using our iPads, or whether we're traveling (BibleGateway App) we can have easy access to the Scripture! That is always quenched by God!